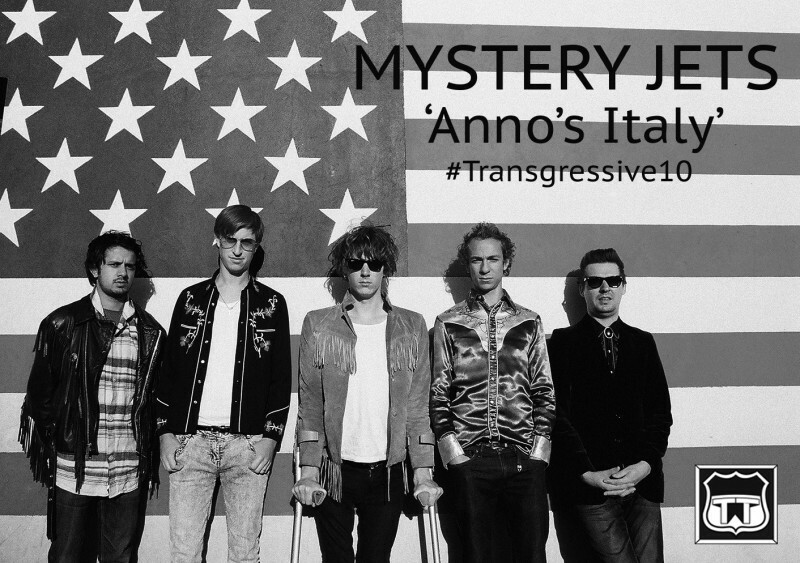 Never before released, our third installment of #Transgressive10 features a highlight from the early Mystery Jets live shows (in fact the DVD for our first ever singles compilation shows a live version) - the epic 'Anno’s Italy'. This piece demonstrates the sense of fearless ambition of the early recordings, and in many ways is the perfect companion piece to 'Zoo Time' off their debut. The Mystery Jets have been long term favourites for Transgressive - releasing their debut single, publishing their last two albums, and releasing their incredible 'Live At the Royal Festival Hall' record. You can witness their brilliance as they celebrate our 10th Birthday at a very special show at The Barbican with Johnny Flynn, Marika Hackman and Dry The River. Tickets here.